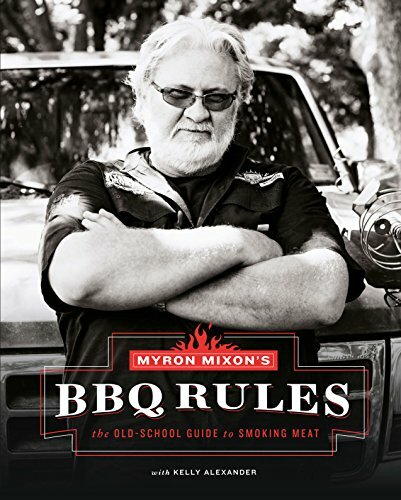 **** Amazon Kindle BBQ Book Sales! **** - Page 3 - The BBQ BRETHREN FORUMS. Thanks Schmoke, picked up the APL. Nothing good for a while, though I check almost every day. Brinkmann Southfork. Grill Dome. Vortex! Kettle Pizza kit within a Weber Silver. Homemade mortarless bread oven. Uuni 3. Thermoworks Smoke and its infuriating Gateway. KCBS member ... primarily so I can get into Restaurant Depot. Purple and pink Thermapens. The slow ones, as I'm not competitive. 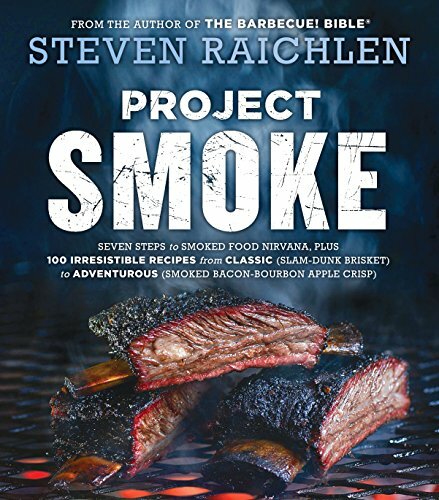 Steven Raichlen's Project Smoke. Free Kindle edition. I noticed that a lot of the books cited in this thread were no longer on sale a few days ago. But they are on sale again. Just picked this up Kindle for a buck 99. Not Kindle editions but I didn't know where else to post this. 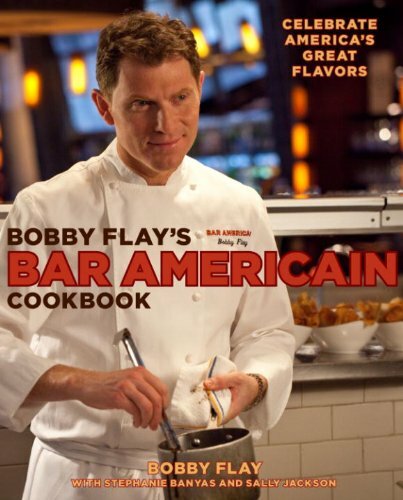 Amazon has the Modernist Cuisine books on sale for Prime Day. 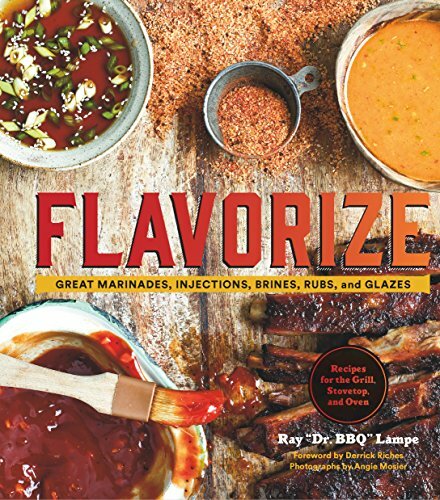 I know we have a lot of Sous Vide enthusiasts who would love these. Always remember that you are unique and special, just like everybody else. 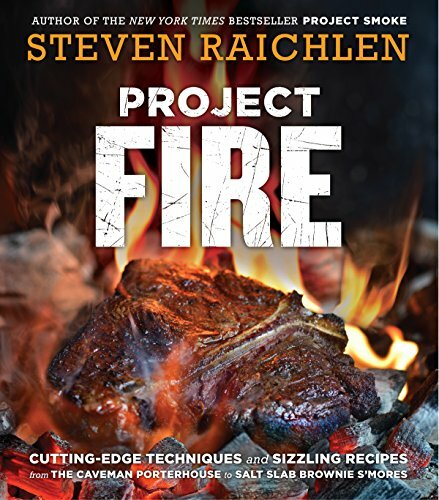 Looks like project fire and project smoke from Seteven Raichlen are on sale on kindle.